Home > Uncategorized	> Choose Quality, Choose Class! 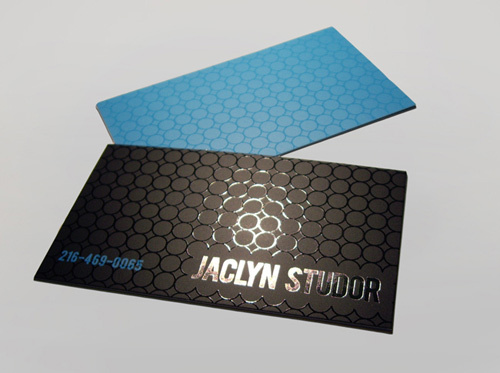 Choose Silk Laminated Business Cards! Full Color Step and Repeat Banner Stands and Backdrops What Does Your Front Store Sign Say About Your Business?